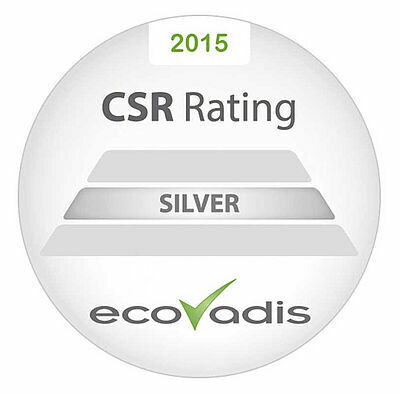 KERN has been awarded the EcoVadis Rating Platform for its exemplary economic activities. The certification is based on the compliance to international standards of corporate social responsibility. Four areas are considered in the framework of the evaluation: environment, society, ethics and resource acquisition. 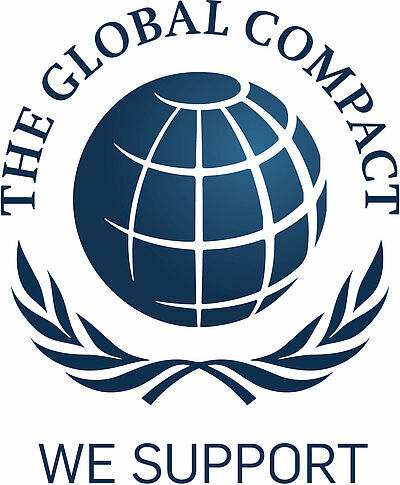 As part of the "United Nations Global Compact" initiative, the KERN Group is committed to aligning its business strategies and activities with the ten universally recognised principles of the Human Rights Act, working standards, environmental protection as well as the fight against corruption.